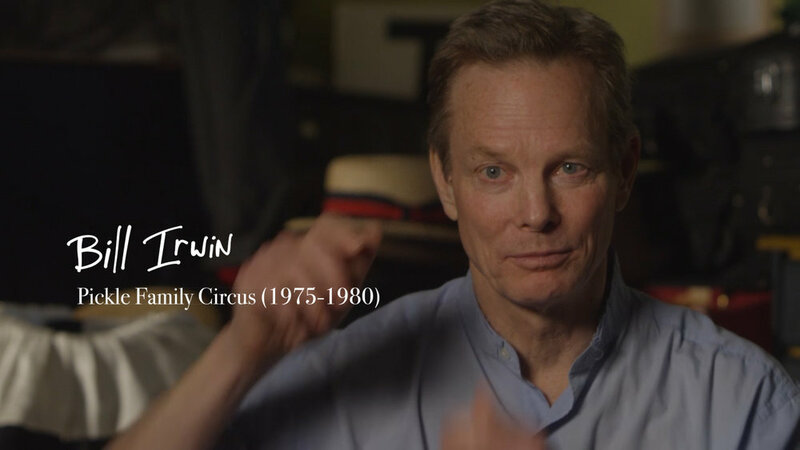 CIRCUS KID captures the unique stories of Lorenzo Pisoni's father, Larry, his mother Peggy, his sister Gypsy (who recently created the circus work in the Tony-winning Broadway smash Pippin), (original Pickle member) Bill Irwin, Geoff Hoyle and many others in The Pickles. 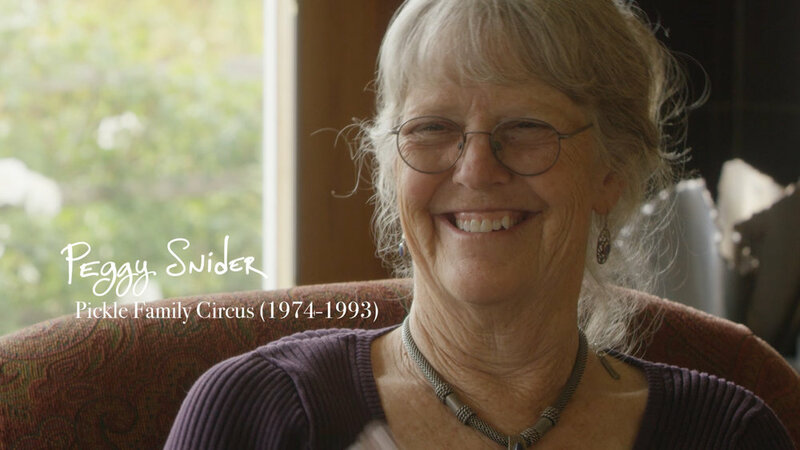 The film documents the spirit, the lunacy, the daring, the danger and the dynamics of growing up in a circus family. At age 2, Lorenzo Pisoni marched into the circus ring during intermission with a fully realized silent clown act. And a life in the family business began. It was sealed when Lorenzo signed a contract with his parents' circus at age 6, becoming his dad's clown partner. The documentary expands on a major theme in Lorenzo's one man play, Humor Abuse, co-created with Erica Schmidt, by exploring the unconventional father/son relationship Lorenzo has with his father, Larry Pisoni, who is not only Lorenzo's parent but also was his coach, director, and, most significantly, his clown partner. The Pickle Family Circus was founded by Larry Pisoni and Lorenzo's mother, Peggy Snider, in 1974. The Pickles played a pivotal role in the foundation of the New American Circus Movement, integrating theater into circus arts and paving the way for Cirque Du Soleil and dozens of other successful companies.